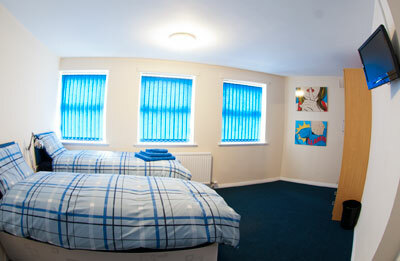 Book online - Bed and Breakfast in Liverpool. Free secure Parking. Welcome to our ‘Book On-line’ page! 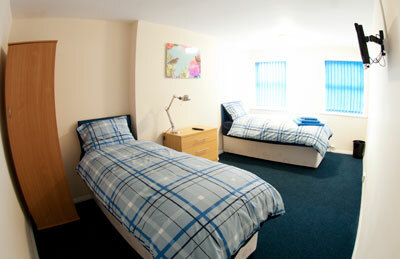 … Feel free to Check Availability & Book On-line today! 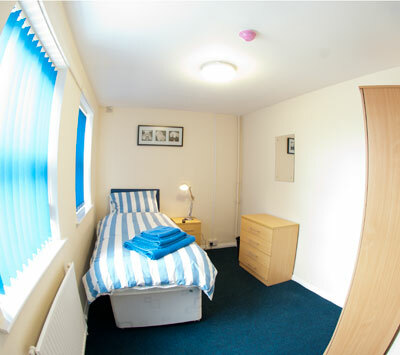 A Continental Breakfast is available in the Kitchen area every morning between the hours of 07:30 – 10:30, this consists of croissants, toast, a selection of cereals, juices, teas and coffees. 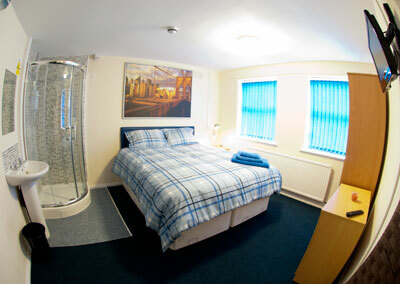 Out of these hours guest are welcomed to use the kitchen facilities including microwave and kettle.